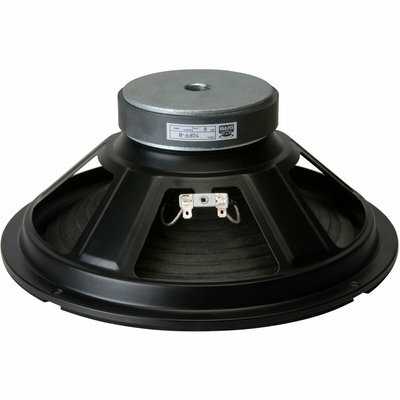 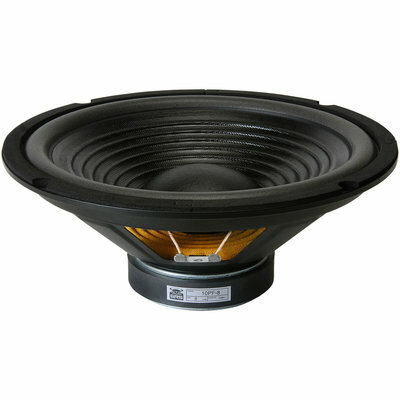 GRS 10PF-8 10" paper cone woofers are ideal replacement speakers for use in sealed-box loudspeaker systems in almost any application. 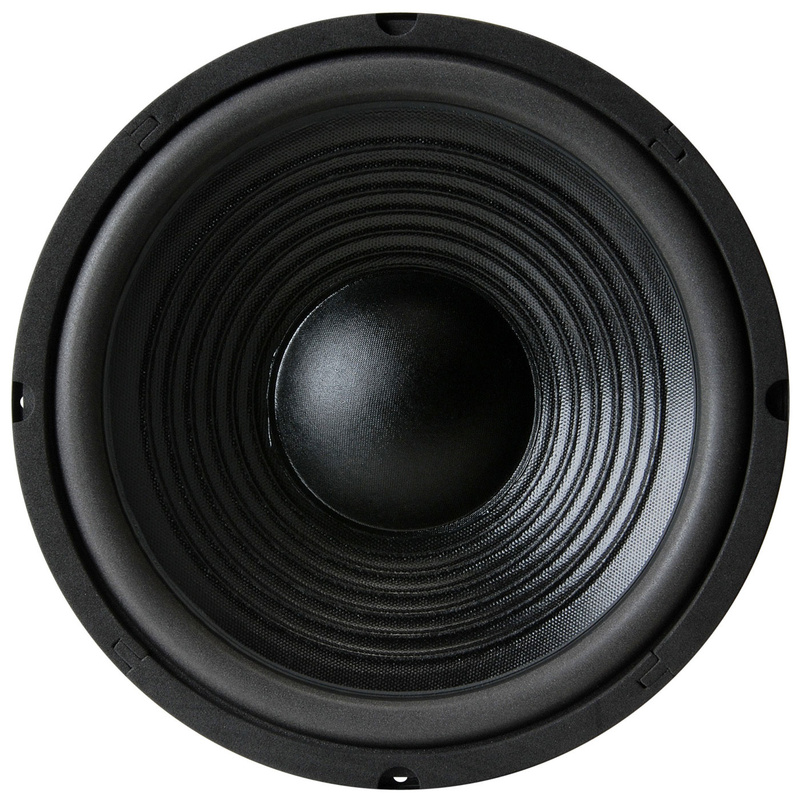 GRS 10PF-8 10" paper cone woofers are ideal replacement speakers for use in sealed-box loudspeaker systems in almost any application. 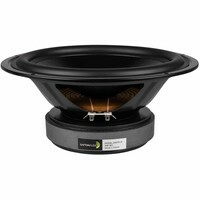 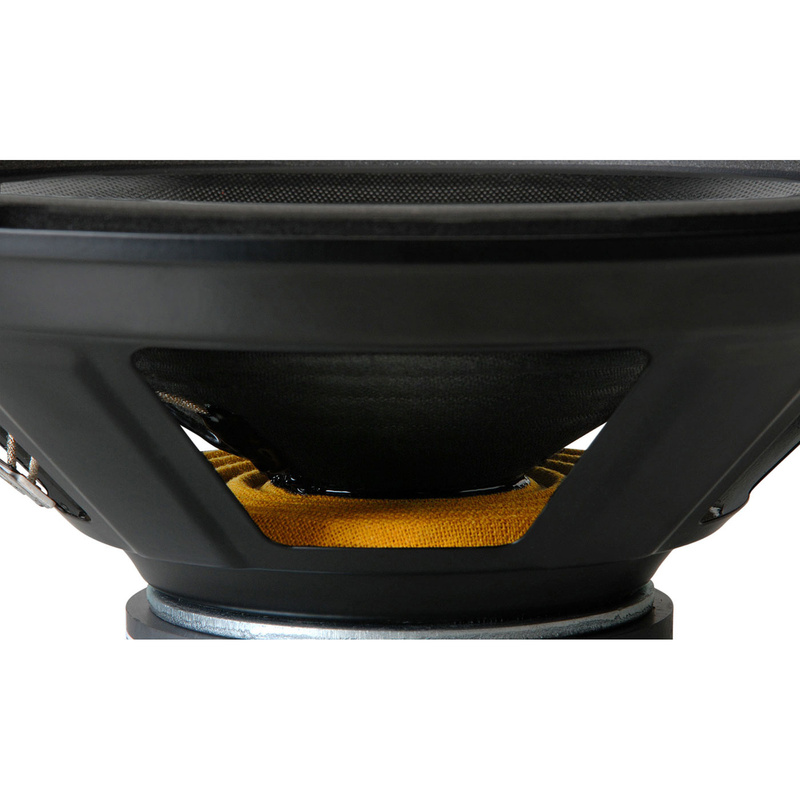 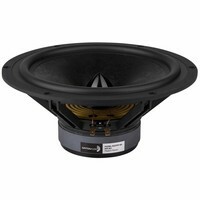 Thanks to their carefully optimized parameters, GRS 10PF-8 10" poly-laminated paper cone woofers offer a high degree of compatibility when used as replacement speakers—they also provide excellent performance in new projects, too.